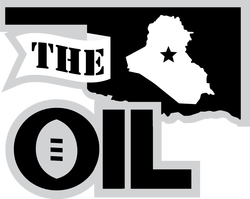 Occasionally, the OIL is contacted by kind souls asking how they can donate to help fund the annual draft party and reunion, which serves as a much-needed veterans retreat each Labor Day. If you would like to donate to this cause, the OIL greatly appreciates any amount you are willing to part with. Thank you.